Social Wire | Company Newsroom of Imminent Inc. Imminent's personalized outreach centers on riveting conversations for results … now. 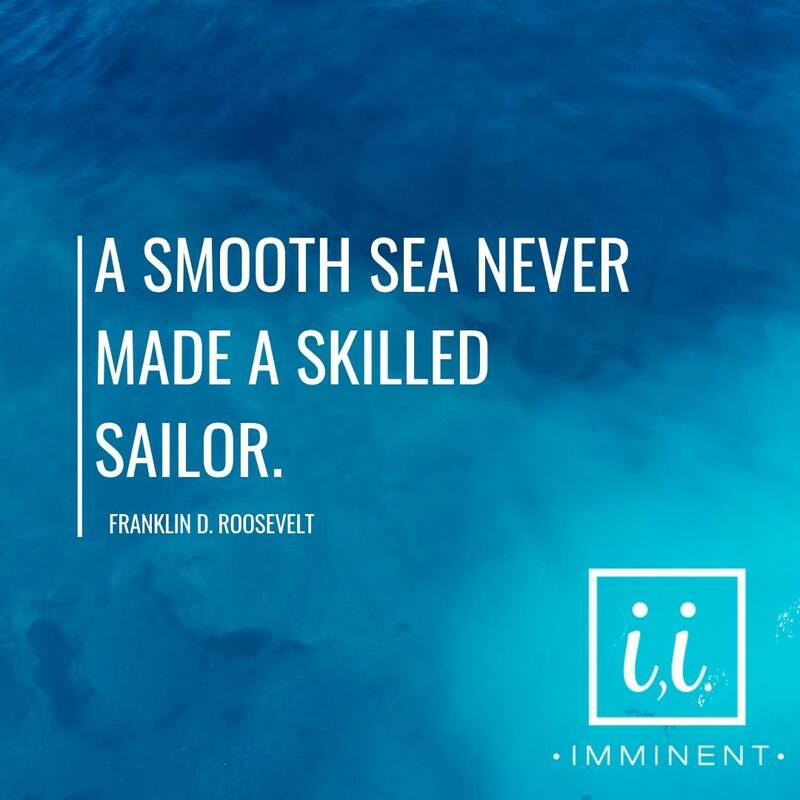 Imminent enhances product awareness and secures immediate market share growth. Elevated outcomes guarantee increased profitability. Posted Apr 17, 2019	 Whether you are building your business, trying to land your dream job, or climbing your way up the corporate ladder, it seems like everyone tells you to network. It is the key to achieving your goals. Posted Apr 17, 2019	 Wherever he goes, organizational consultant Aaron Dignan meets workers and leaders who are frustrated by pressure to grow, deliver, and execute, all while being hamstrung by endless emails and meetings. Posted Apr 15, 2019	 Every month, we publicly applaud one of the high-level professionals who contribute to Imminent's success. Aaron is the latest of our colleagues to stand out in our workspace. He demonstrates a strong work ethic every day, along with the growth-oriented mindset that helped him earn a degree in leadership organization. Sign up for email updates from Imminent.